Each piece is hand-made and unique. 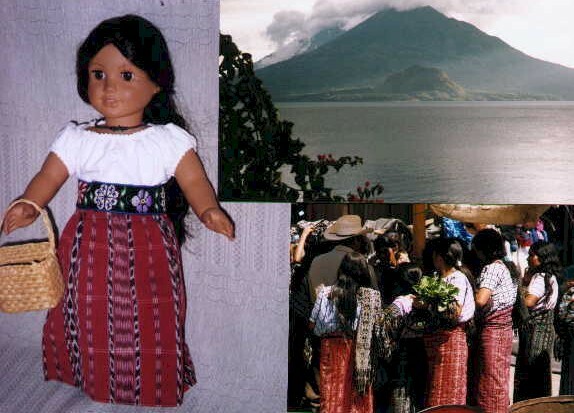 Colors and styles will be similar to those pictured, but not identical unless indicated as "one of a kind"
Santiago Atitlan Doll Traje (outfits) - See below for some of the doll-sized traje (outfits) we have available from Santiago Atitlan, Guatemala. Each outfit includes a huipil (blouse), corte (skirt) and belt. These are designed for the 18" doll, but we may have a few others available that would fit a somewhat smaller or larger doll (please inquire). Maria is the "girl" written about in the book "Children of the World Guatemala". It tells the story of being a girl in Santiago Atitlan, Guatemala. Santiago Atitlan huipils for women. a hand-woven huipil, traditional red jaspe skirt and belt. Maria's Mom weaves the cloth for the doll hupils on a back-strap loom. Maria hand embroiders the beautiful birds and flowers on the huipils. Josefina wore a white huipil on another boat ride. She loves the ride across Lake Atitlan to Santiago Atitlan. We will have videos soon! Other pictures of the family. These fun Santiago Atitlan doll huipils have birds and flowers designs hand-woven into their cloth. They are "easy on, easy off - open up the back" which make them a good option for a younger girl, or if you have a doll that is slightly different sized from American Girl Doll. 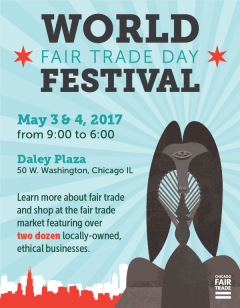 The huipils were made by weavers associated with Maya Traditions (a member of the Fair Trade Federation). The skirts were made by Terra Experience artisans with elastic waist that fit 18" Doll. 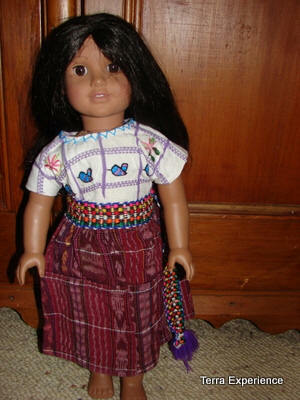 You can buy the Maya Traditions 8" and 15" dolls with these outfits too. 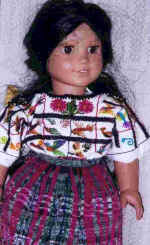 Concepccion and her mother-in-law made most of Terra Experience's Santiago Atitlan doll huipils from 2003 through 2008. 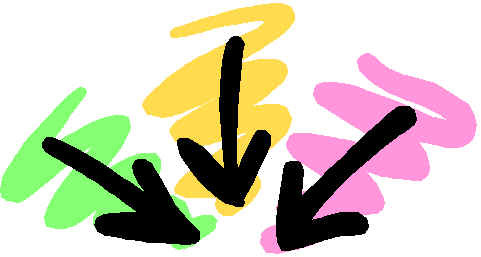 I have asked Concepcion to make more, but she has been unable to do so. Hopefully she will in the future.